· Video resolution 1280*720P, 11pcs leds and 3.6mm F2.0 lens supports night vision range up to 30ft; See in stunning clarity and sharper details with HD cameras in day/night. 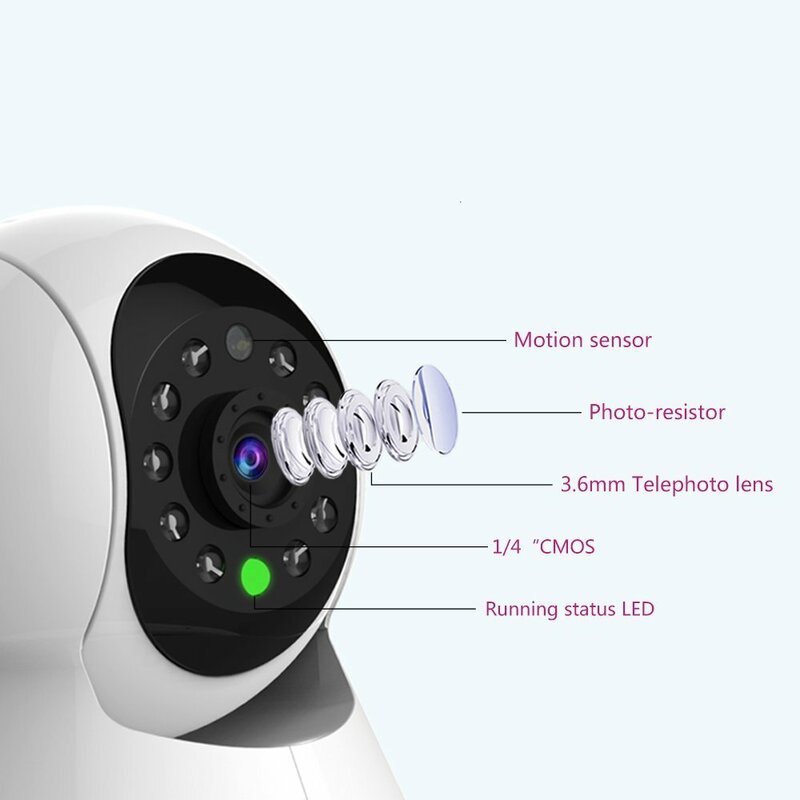 · Pan/Tilt: Horizontal angle 355 degree and vertical degree 90 let you monitor every corner under the camera; Move the security IP camera as you wished, let the dark place at your home is no longer the place you worry about. 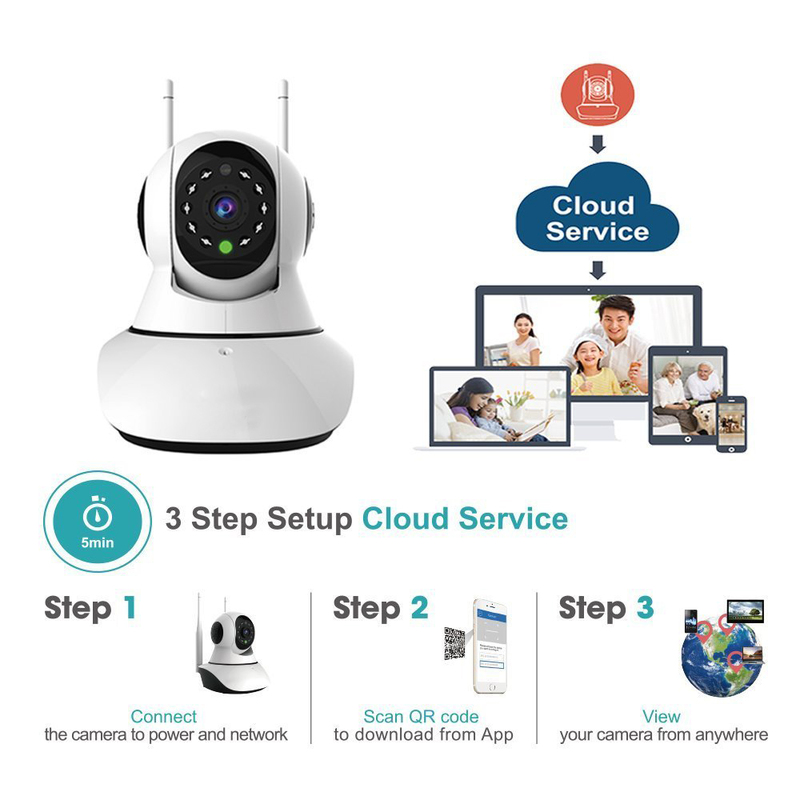 · Two Way Audio: This IP camera built in microphone and speakers so you can talk and listen to your family or friend on mobile device. Supporting video recording to micro SD card 32GB (Kindly notice here: This packaging is not included the micro SD card). Email alert, ftp upload, motion detection. Also one camera can simultaneously send push notification message to 3 different phone so no any worries about message delay. 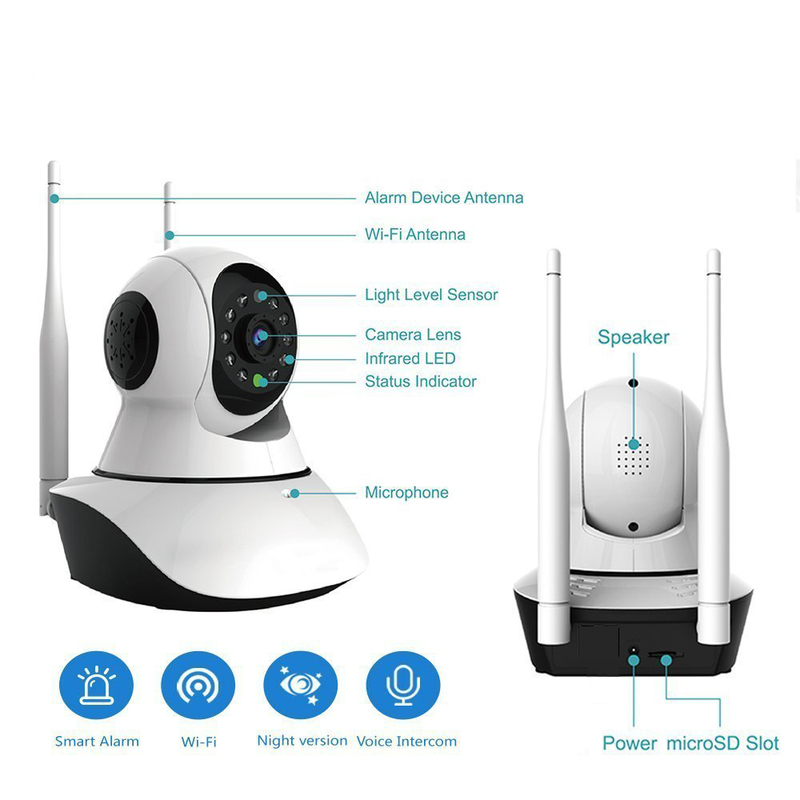 ※ Pet Monitoring, Business Monitoring, Security, Vacation Home Monitoring, Senior Monitoring, Remote Live Video Streaming via Phone, Tablet and PC. ※ Normally 32G micro SD card can save video within one week, above 4-6G within 1 day. After the storage is full, the original video will be overwritten by the latest video. 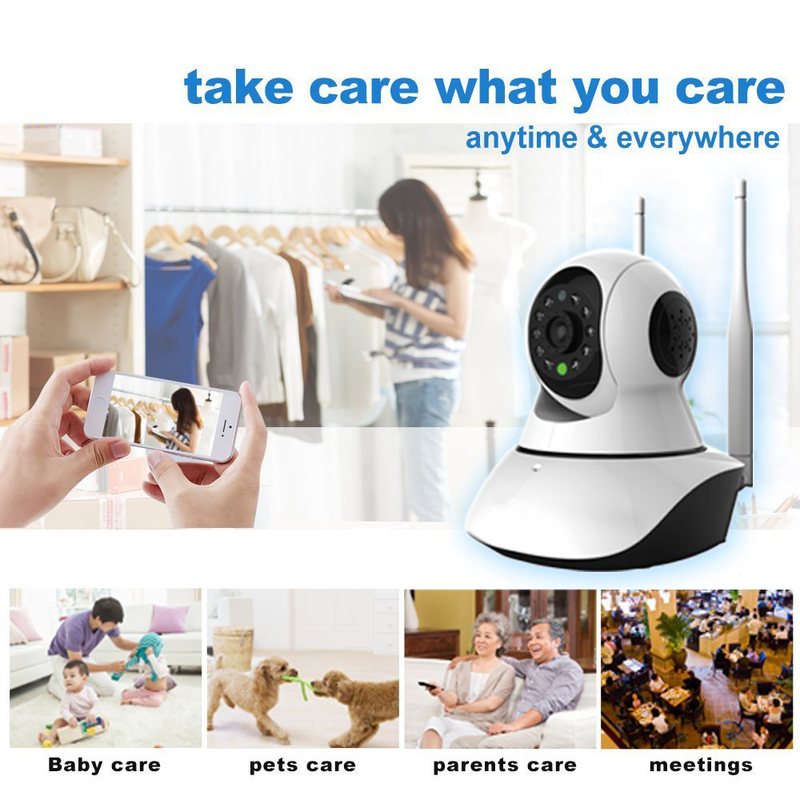 ※ Remote Snapshot and Video Record Via Phone, Tablet and PC. ※ Alarm Notification: Real-time App Push/Motion Alert with Snapshot and Video Record. Supported Protocol: HTTP, FTP, TCP/IP, UDP, SMTP, DHCP, PPPoE, DDNS, UPnP etc. 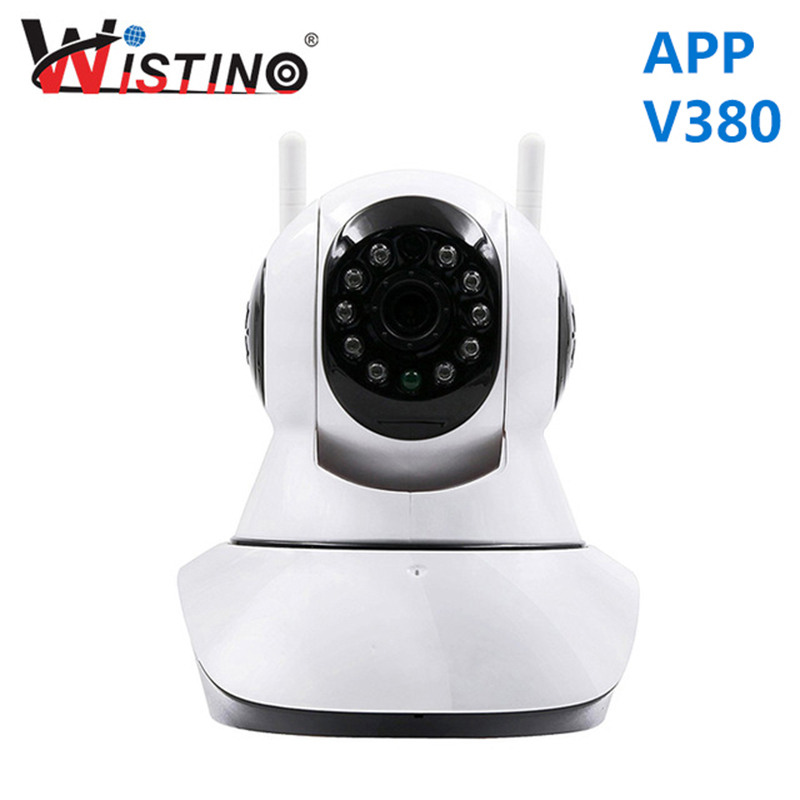 This IP camera not supports 5Ghz router, only 2.4Ghz.